Spain formally claimed the Caroline Islands in 1885. 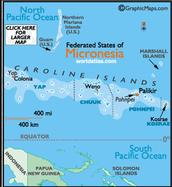 The Micronesian people live on the continents of Oceania and Australia in the country of Caroline Islands. 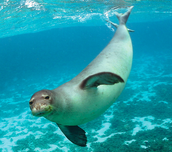 They live in a tropical climate with dense rainforests. The population of the Micronesian people today is 161,001. Modern Fact- Almost all the people are Christians. 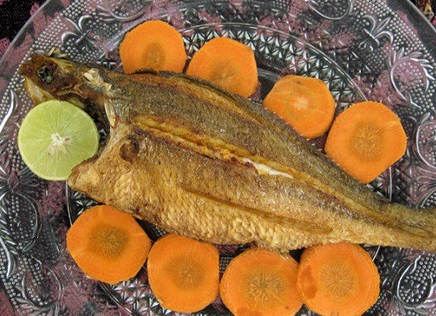 They eat fish, coconuts, bread fruit, and yams. 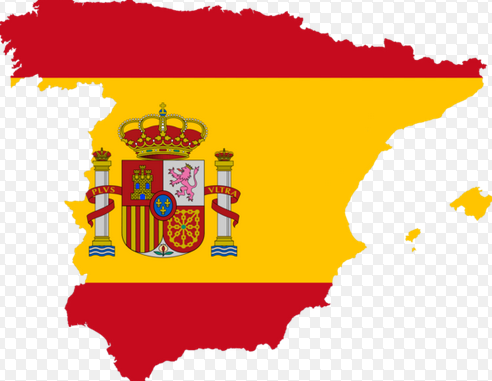 Their enemies were from Spain and Europe. They brought diseases to the Islands. 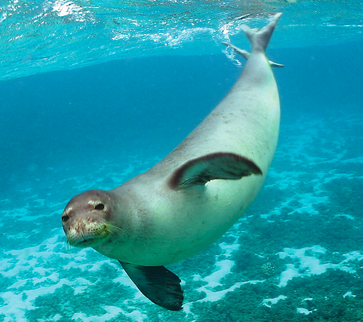 The Hawaiian monk seal is one of the many animals that live in the Micronesian Islands. 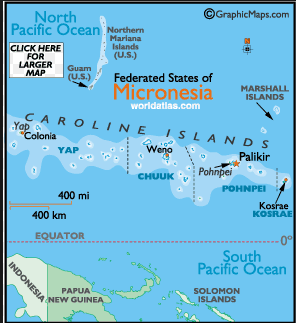 Historical fact- Spain sold The Caroline Islands to Germany in 1899. 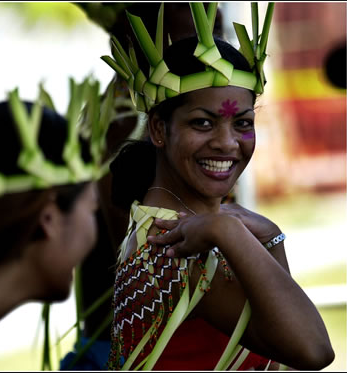 The Micronesian people are average height, dark brown skin, and black or dark brown hair.